Prime piece of Joshua Tree land. 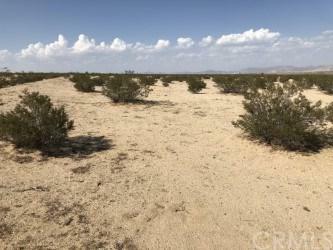 Total Lot size is 2 acres. 360 degree panoramic views views of the Desert surroundings. Water and power close by.